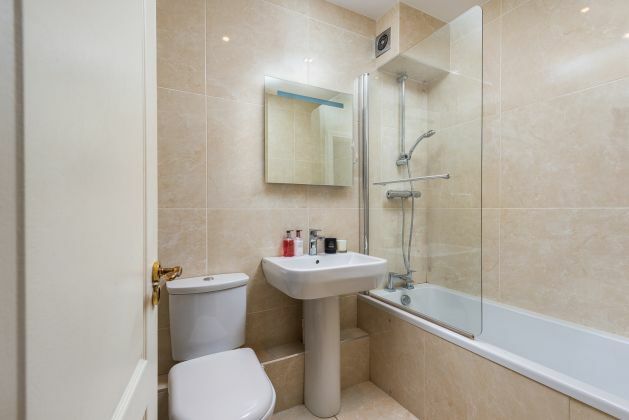 Moovingo is delighted to present this superb 3-bedroom apartment to the market. 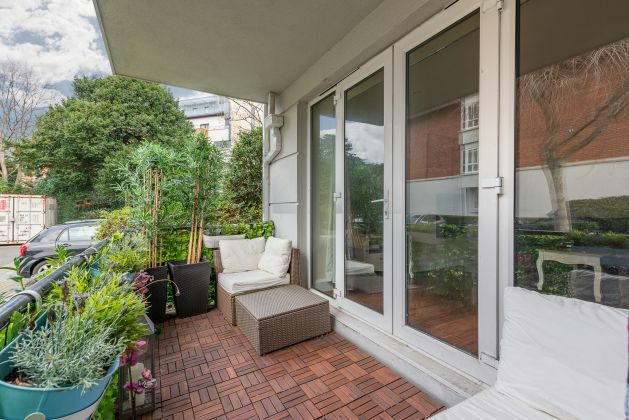 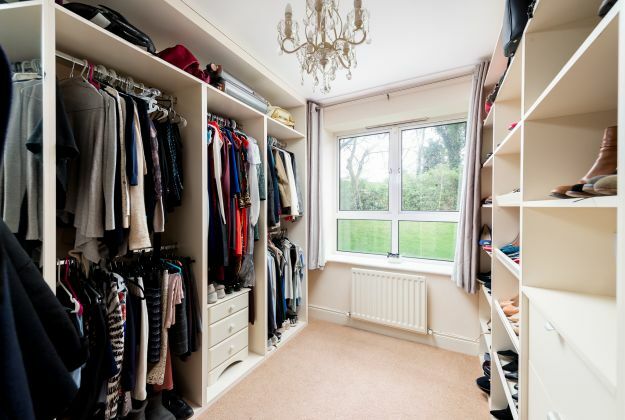 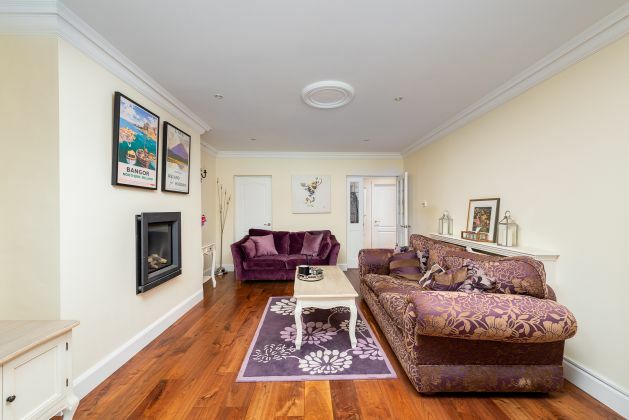 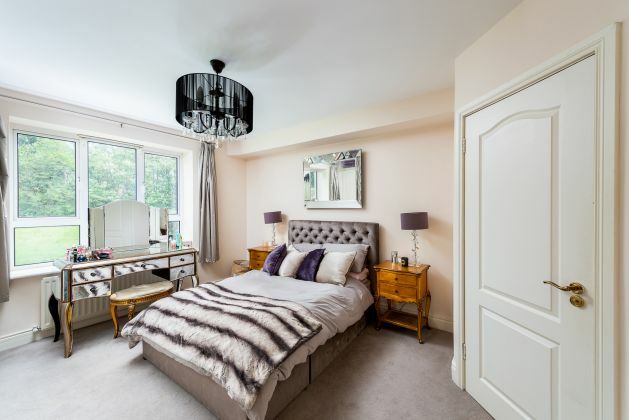 Located in the heart of Ballsbridge and presented in excellent condition, this property will appeal to prospective purchasers looking to secure a turn-key property in a sought-after location. 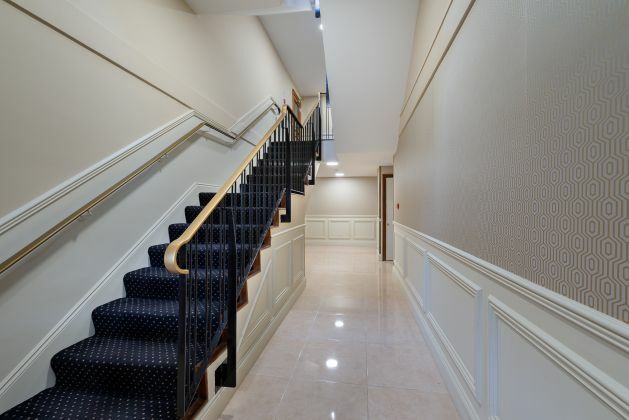 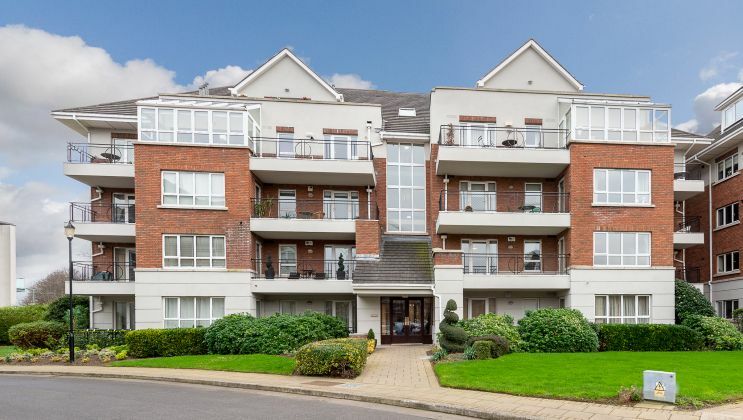 Ballsbridge Wood is an exclusive development, well secured behind locked pedestrian and vehicle gates and is managed by Cuala Property Management who maintain it to a very high standard. 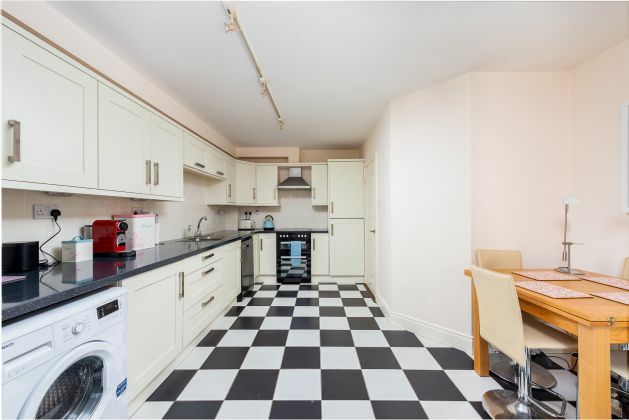 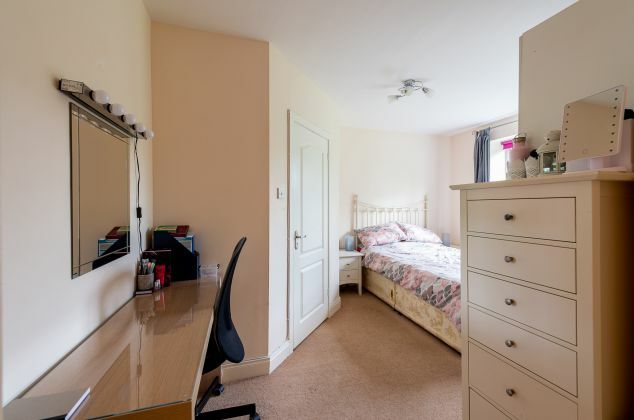 The accommodation briefly comprises a large living room with access to the outdoor terrace, bright kitchen/dining area with bay window, three double bedrooms, two with ensuite while one is currently in use as a walk-in wardrobe but could be easily restored to a double bedroom. 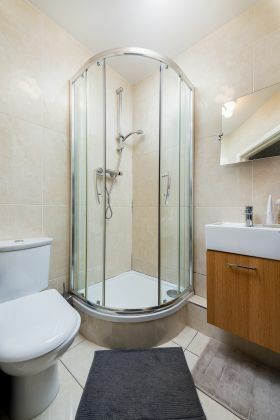 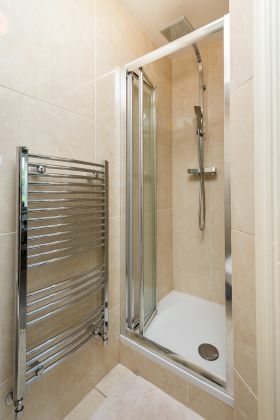 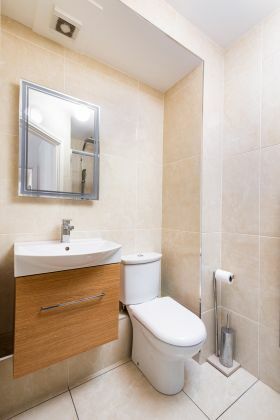 There is an additional family bathroom along with hot press and ample storage space. 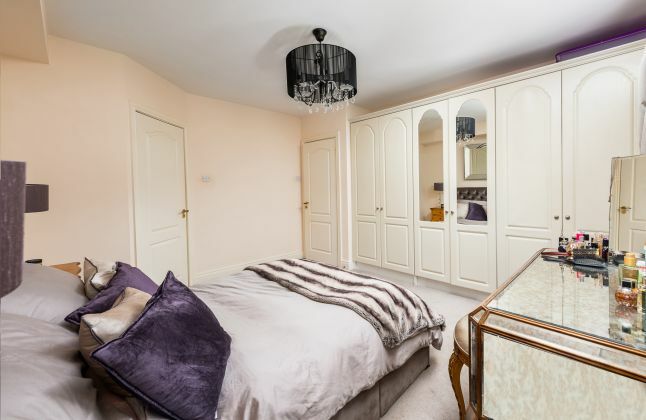 The location of this property is unrivalled. 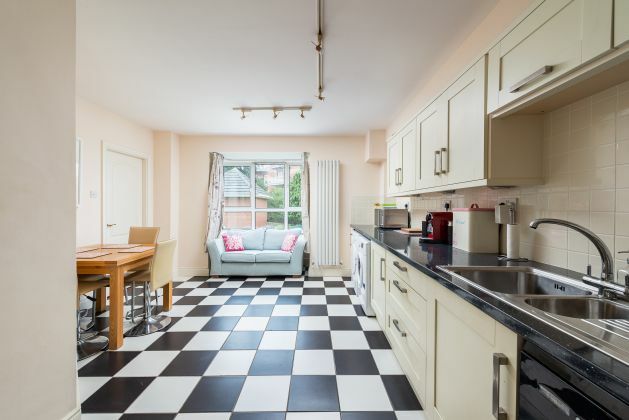 There are a plethora of amenities close by with some of Dublin’s most popular shops, restaurants, bars and cafés all within easy reach. 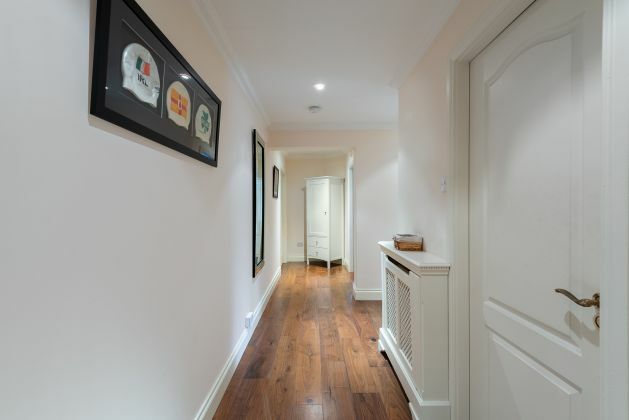 A number of well regarded primary and secondary schools are in close proximity. 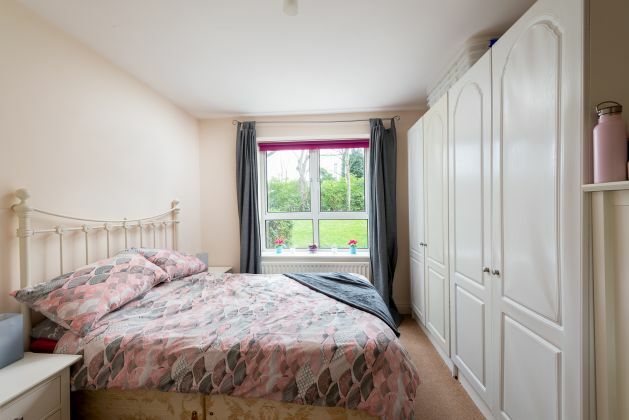 There are a great selection of sporting and leisure clubs in the immediate vicinity and the Aviva Stadium is located a minute away through the pedestrian gate. 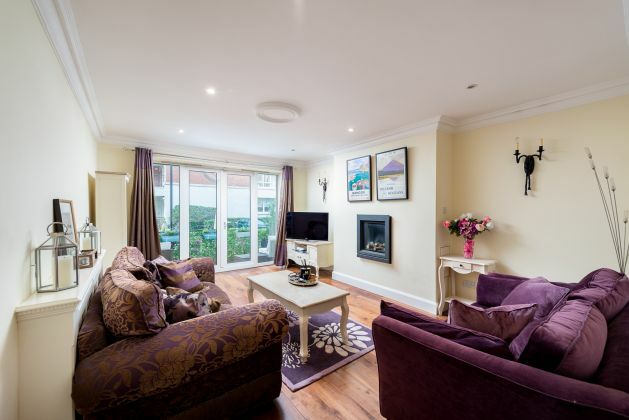 For outdoor enthusiasts, Herbert Park is a stone’s throw away while Sandymount Strand is within walking distance. 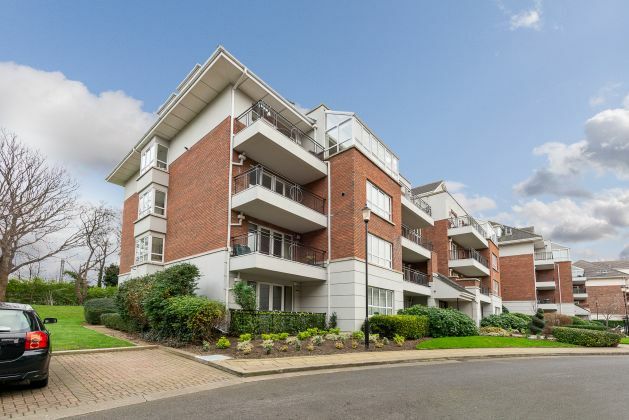 While the city centre is within walking distance, Lansdowne DART station is a minute’s walk and there are a number of bus routes servicing the nearby Merrion Road.